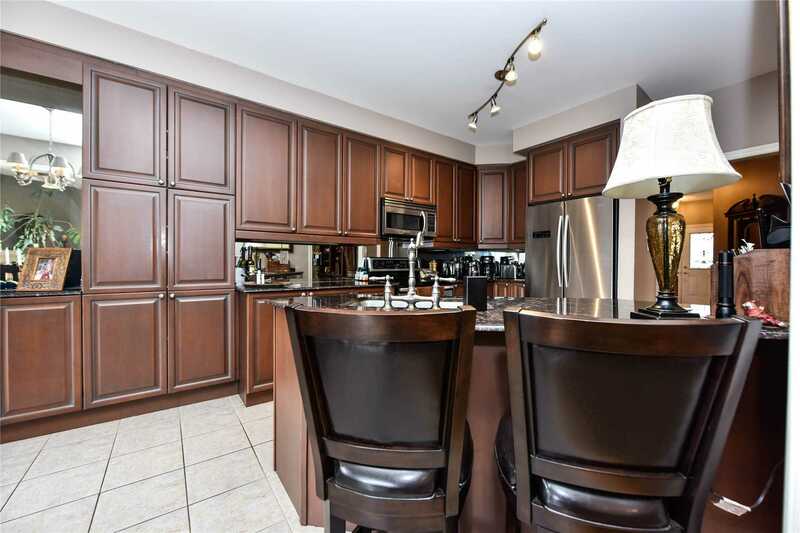 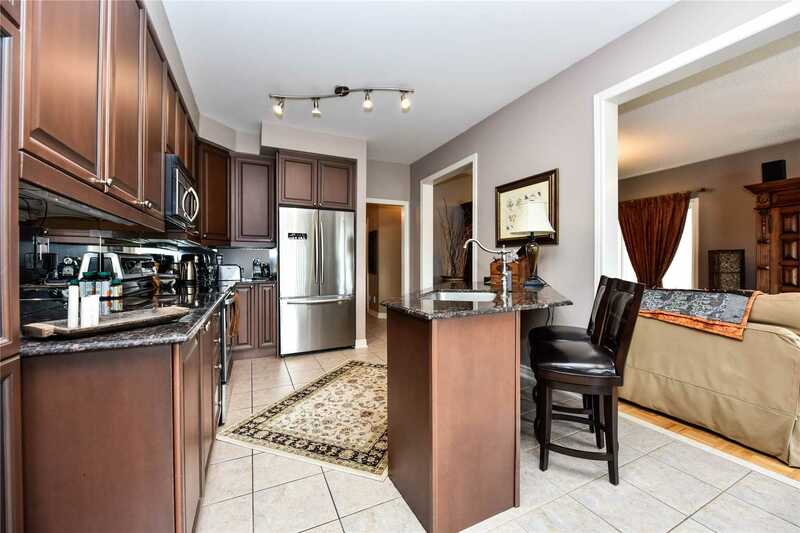 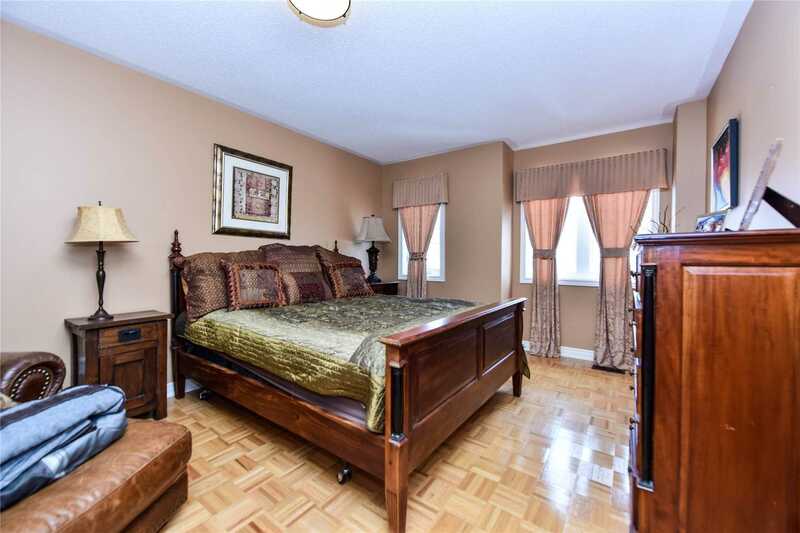 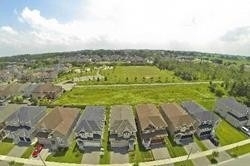 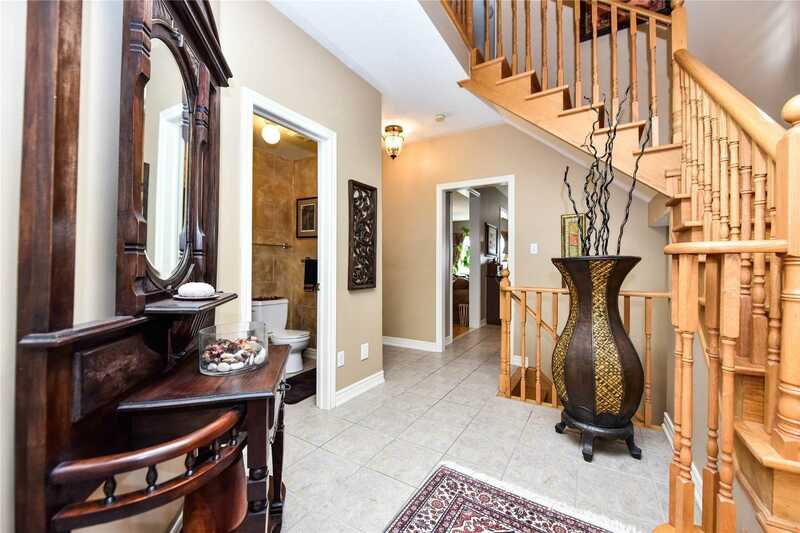 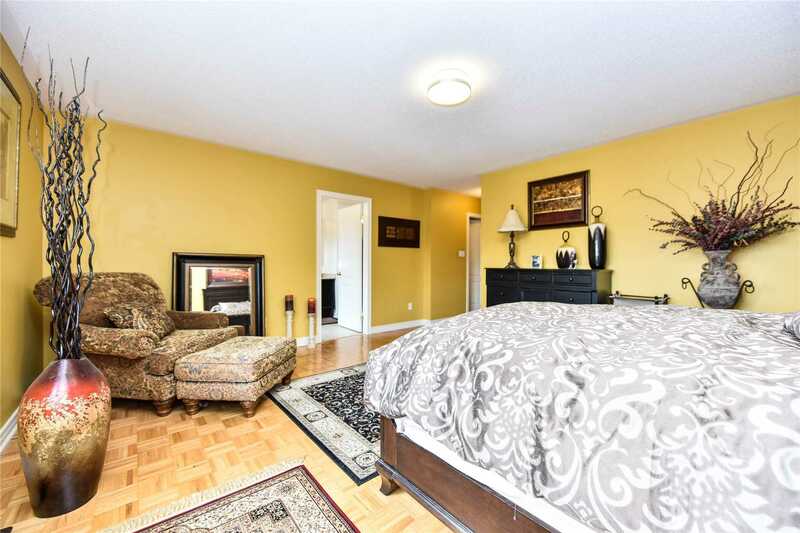 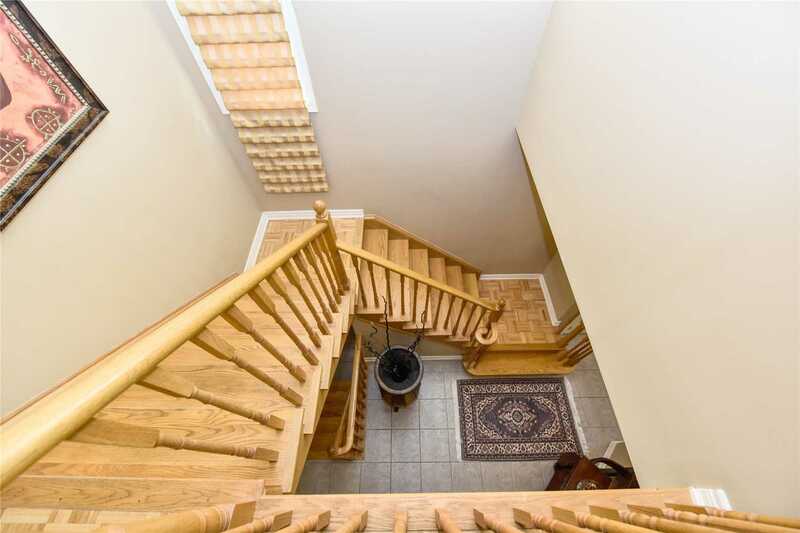 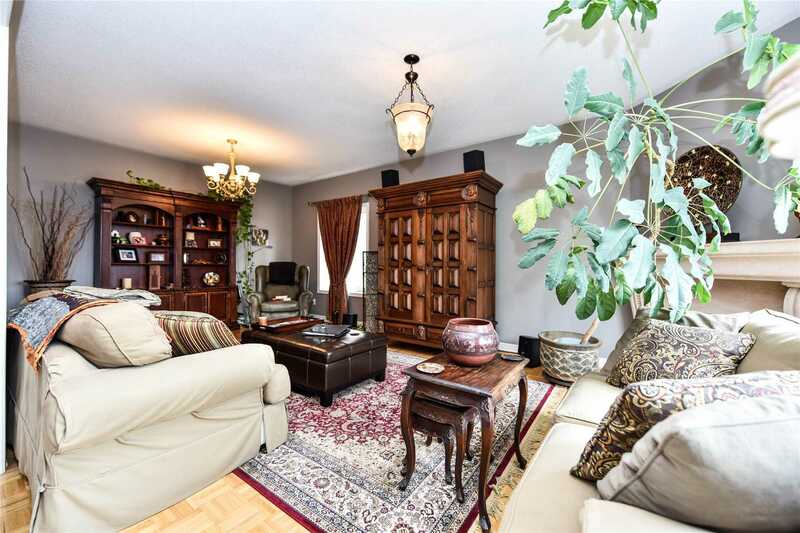 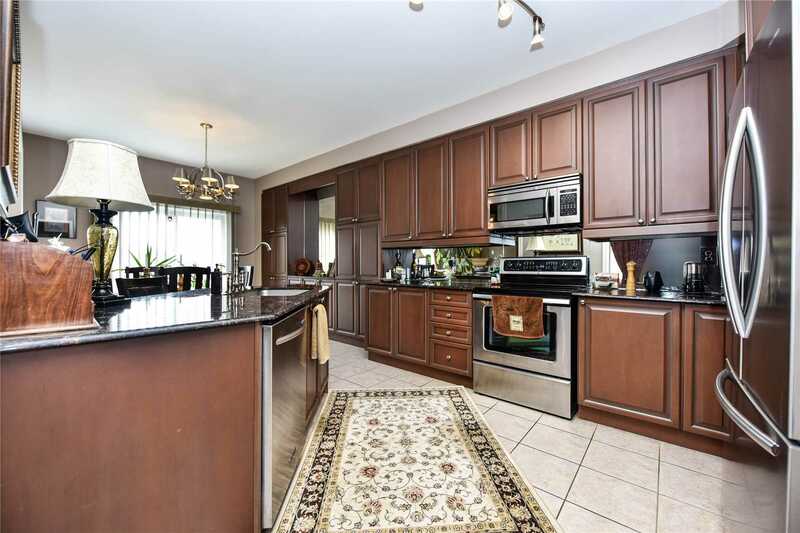 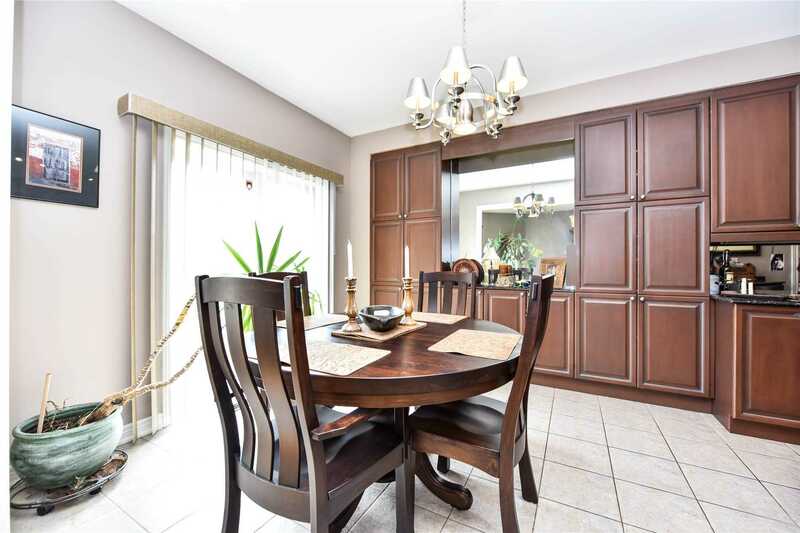 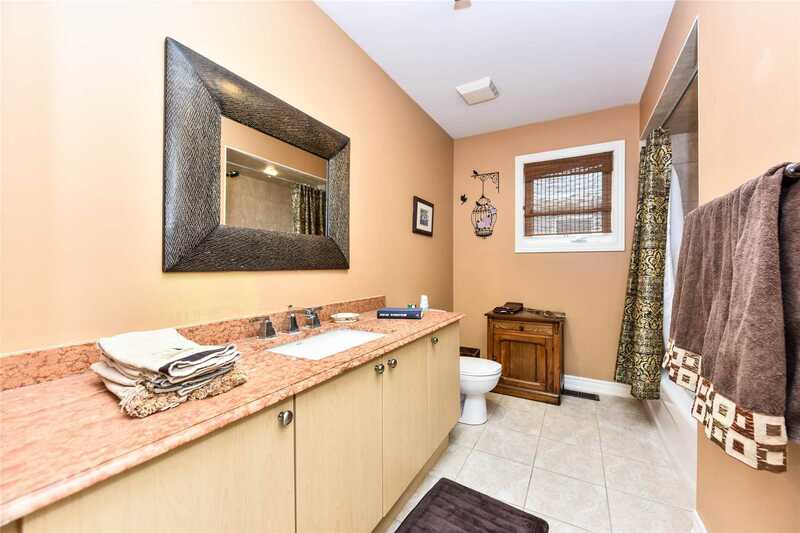 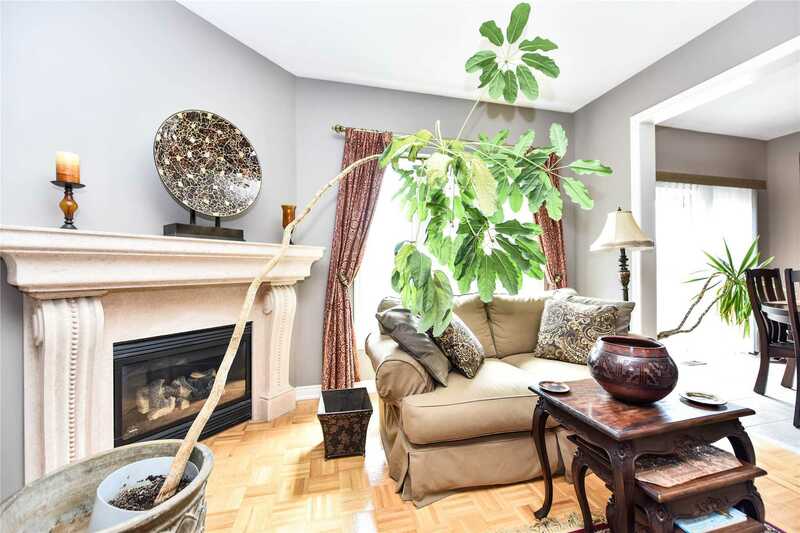 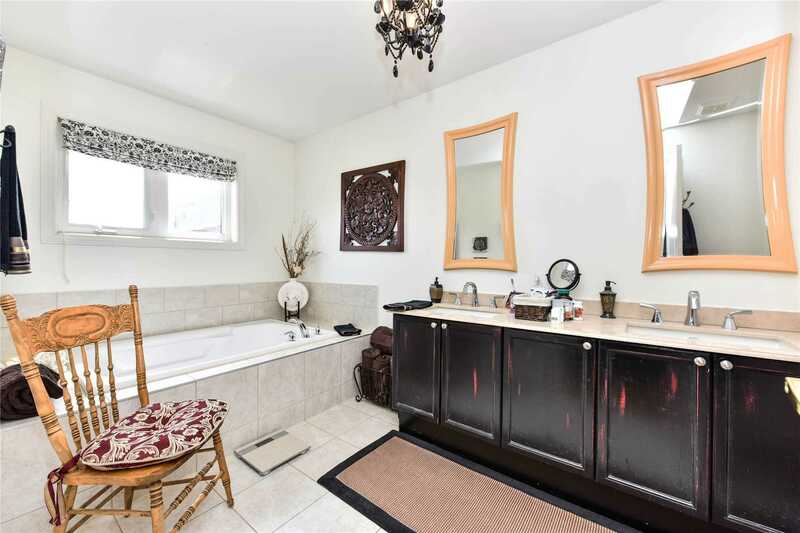 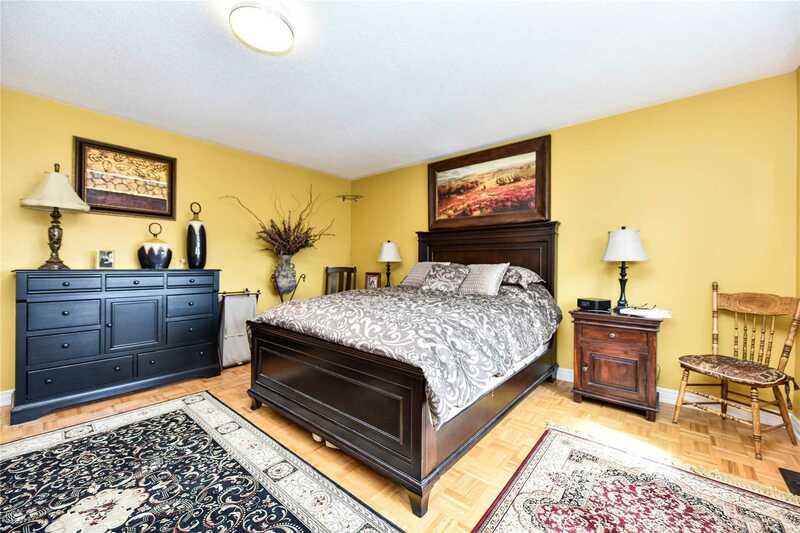 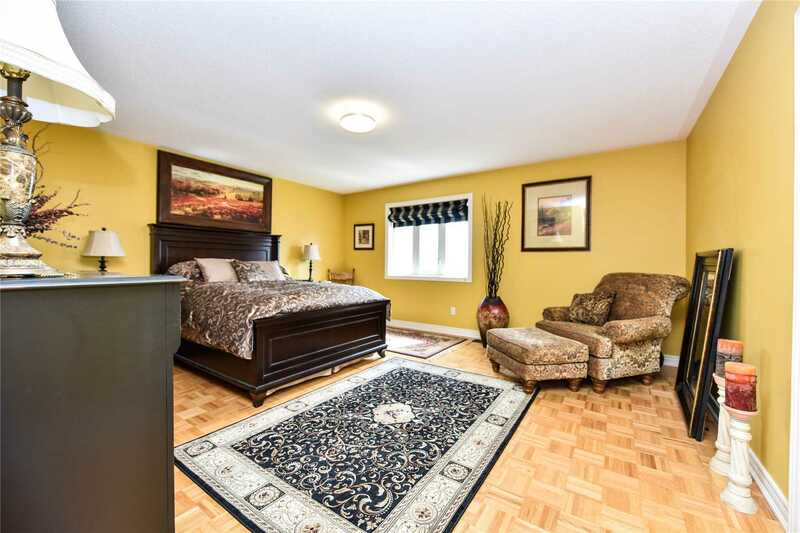 Description Immaculate Bright Home In Demand Prime Oak Ridges . 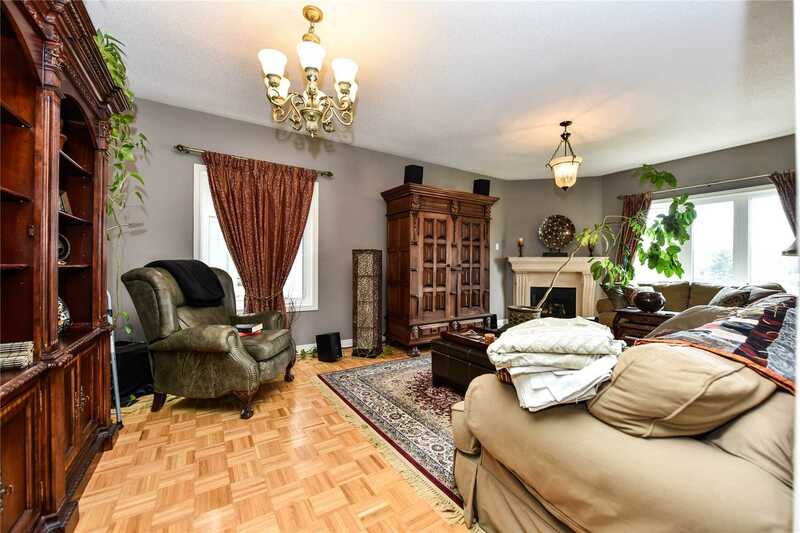 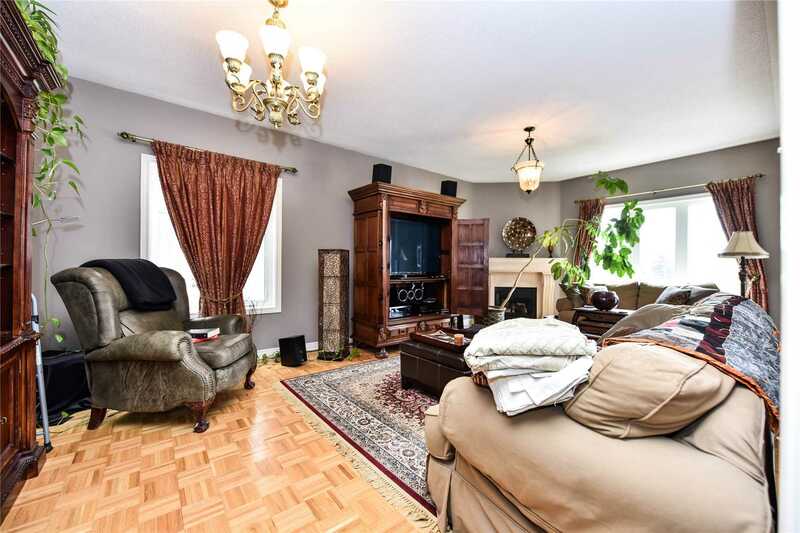 Spacious & Spectacular Open Concept Gourmet Kitchen ,Upgraded Cabinets, Granite Ctr Tops, S/S Appl., Expansive Pantry, Generous Breakfast Area W/Direct W/O To Yd. 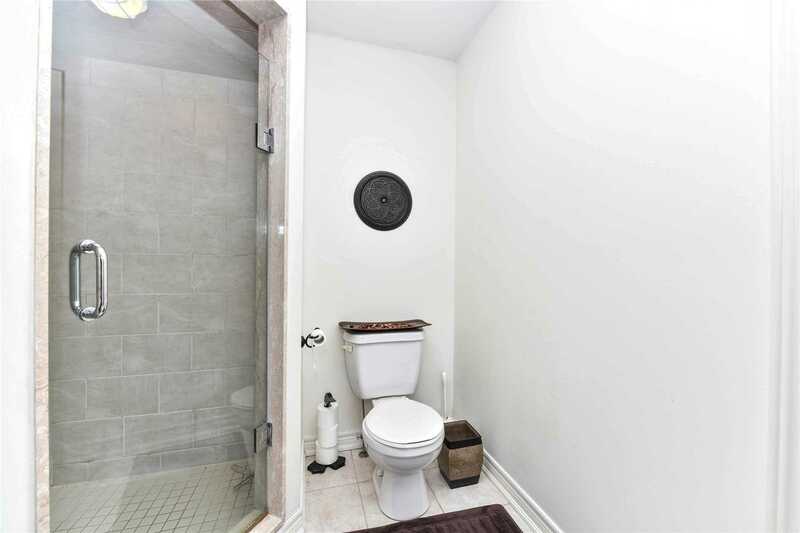 Main Fl Laundry. 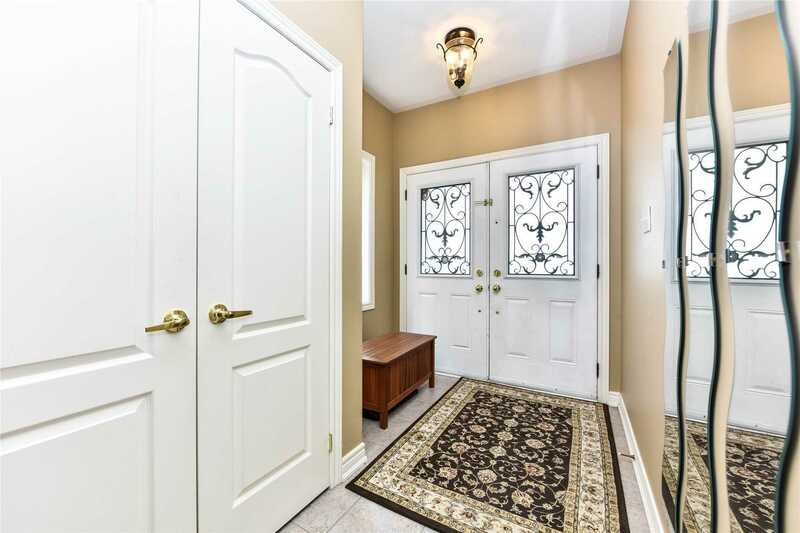 Direct Access To Double Car Garage From House.